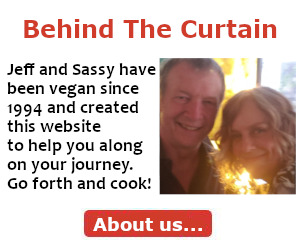 Our Fave Easy Way To Cook It! When you're ready to make some boiled buckwheat, we'll show you how it's done. This is the best way to cook it up so you can get dinner on the table fast! My preference these days is to pre-soak my buckwheat. 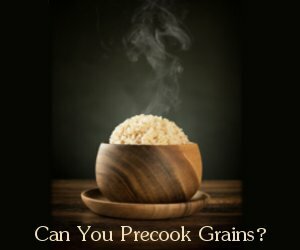 As explained in our Buckwheat Cooking Guide, it is becoming widely accepted that pre-soaking all grains helps to make them more digestible. In addition, it helps to remove attributes which block the absorption of certain nutrients. I'll leave it to you to decide if you prefer to pre-soak or not. 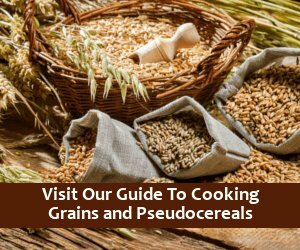 Below you will find instructions for both cooking up pre-soaked buckwheat and non-presoaked buckwheat. After soaking 1 cup buckwheat overnight in triple the amount of water, drain and rinse well. You'll notice soaked buckwheat gets really goopy (for lack of a better word). So you'll want to rinse it well. I just put it in a colander and hold under running water, stirring with my fingers, until most of the goopy stuff is gone. 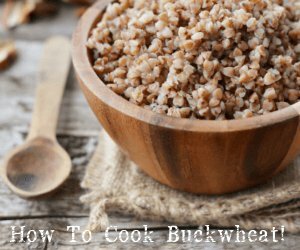 You won't need much water or cooking time for perfectly cooked buckwheat. Add about 1/4 - 1/2 cup veggie stock (or water) to a large pan or a medium pot, get it boiling, add your pre-soaked and rinsed buckwheat and cook for about 3-5 minutes stirring a couple times until tender. Like I said, it won't take long! If you do not pre-soak, feel free to experiment with both untoasted buckwheat and toasted (kasha) to decide which flavor you like best. Personally, I prefer the taste of plain ol' buckwheat over toasting it, but to each his/her own; right? 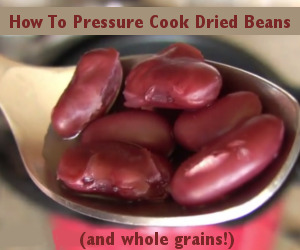 To toast buckwheat, heat a large dry pan or a medium pot and add 1 cup buckwheat. Stir until toasted to your liking. 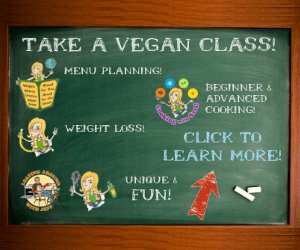 Whether toasting or not, carefully add 1 1/2 cups veggie stock (or water) to the grains. Return the veggie broth (or water) to a boil, then reduce the heat and simmer, covered, until the liquid has been absorbed. This should take about 12-15 minutes. Turn off the heat and let stand, covered, until all of the water has been absorbed (about 5 minutes). Fluff with a fork. Create your own recipe using the "Buckwheat Flavor Matches". Buckwheat is one of my favorite grains to use for wraps because it holds its shape really well. Here's an example of a recipe I made using boiled buckwheat, Buckwheat Asparagus Wraps.